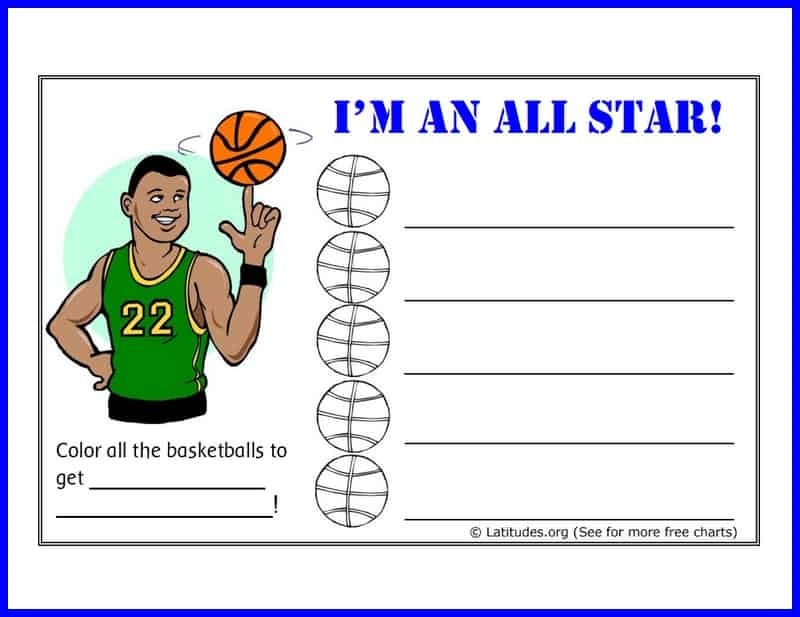 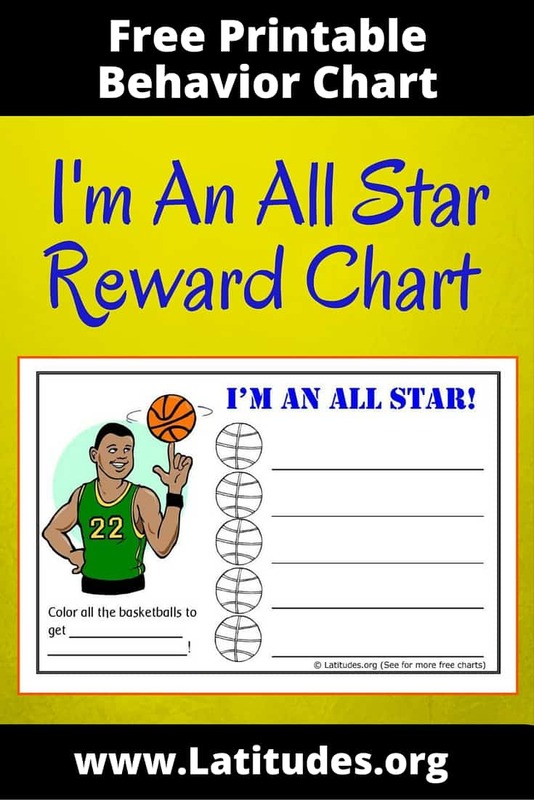 This basketball all star behavior chart is best used for encouraging several behaviors in one day at home or school. 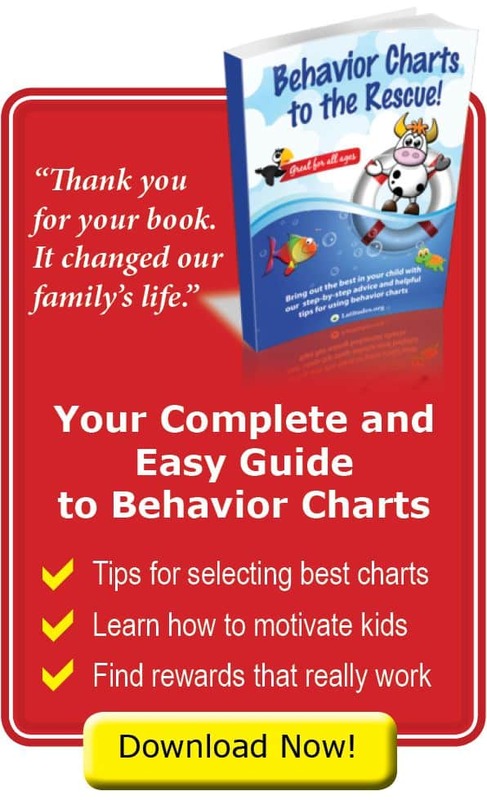 Depending on the type of behaviors you want to reinforce, this incentive chart can be used each time a specific behavior takes place. 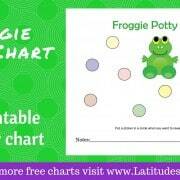 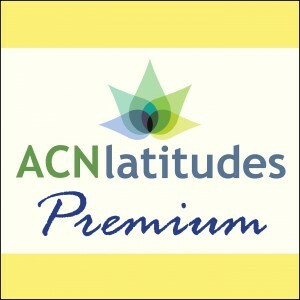 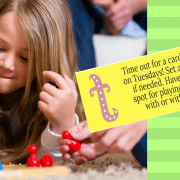 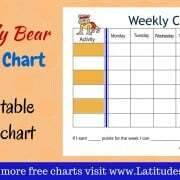 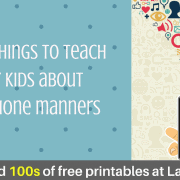 It is often used for home “chore” charts, or for completing homework or school activities.